A club that incorporate self defence and fitness in to it's classes, come and training with the grand master nick at our chorley based club. We also have various clubs across the UK and europe. as a well established organisation The Training Club has hundreds of years experience within in trainers. Join today and get a discount when quoting Web19 when talking to our operator. Would you like more information on hours, classes and programs available at The Training Club? Please contact the school with your questions. Update the details, Write a Review or Report Error of The Training Club. This Chart shows the Martial Arts Styles offered most in Chorley, UK area. 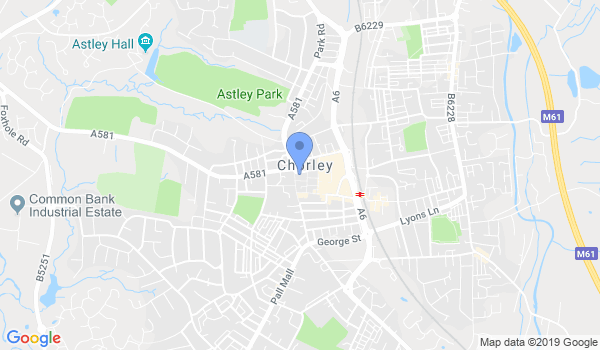 View a list of Dojo in Chorley, or enter your address below to find schools closest to you.